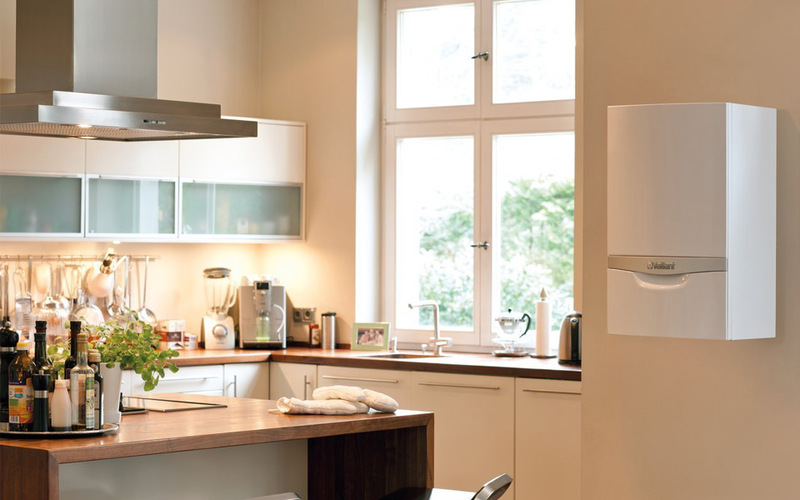 Are you looking for alternatives to British Gas Homecare boiler and central heating cover? Many of our Heatserve cover customers have switched to us from British Gas after becoming frustrated with the service they have received and also with the long waiting times to get through on the phone. During the freezing cold snap this winter, one customer told us that British Gas had stopped taking phone calls and asked if we could attend to fix her problem – which we did. We also attended to every single one of our Heatserve cover customers with breakdowns during this time. Heatserve boiler and central heating cover from Mitchell Heating Services is a real alternative to British Gas Homecare with the customer service you would expect from an established local business that cares about its customers.